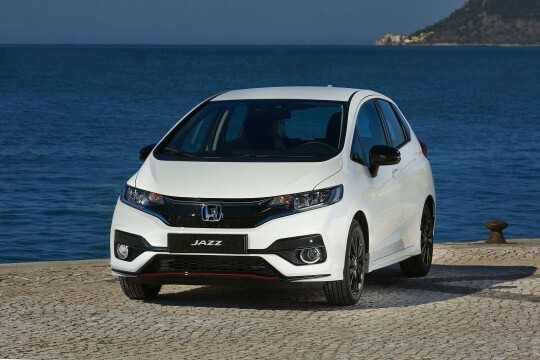 One of Japan’s biggest car brands, Honda saw 4.9 million new car registrations in 2017, making it the fourth most successful car brand that year. 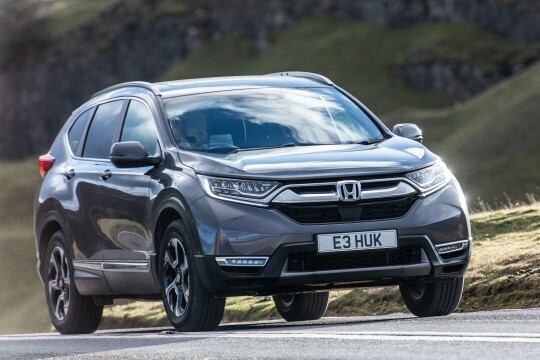 And with fantastic vehicles like the Honda Civic and Honda CR-V, that’s no surprise. 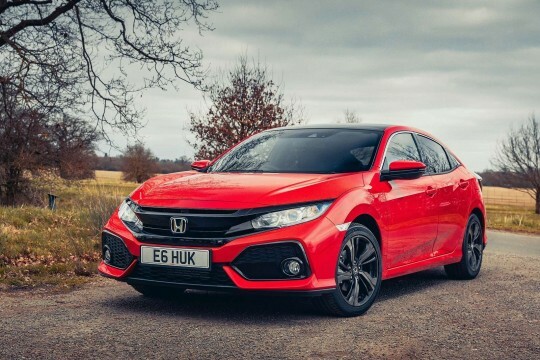 Browse Hippo’s selection of Honda cars to lease and you can be driving one of these excellent cars in no time – all you need to do is enquire online. We have attractive car lease deals and contract hire agreements for both business and personal customers. 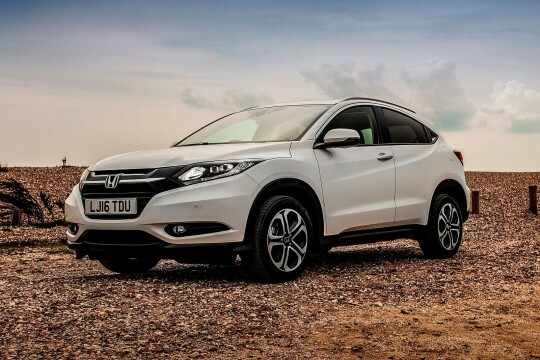 To find out more about leasing a Honda from Hippo Leasing car, speak to a member of our team today by emailing at info@hippoleasing.co.uk; or telephoning us on 01254 956 666.